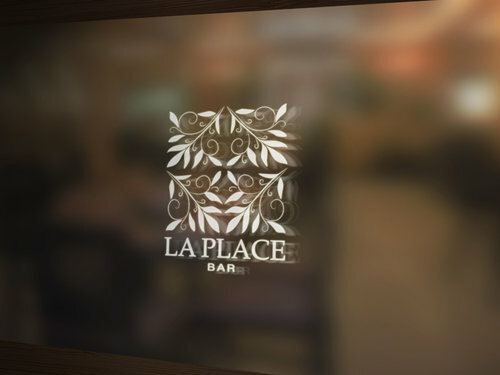 The Bar La Place is a Pub located in Chihuahua, Mexico. It is known as a traditional bar where they present comedy shows. The redesign also included the possibility of attracting a new quieter market where the party was not a priority but business or quiet conversations. 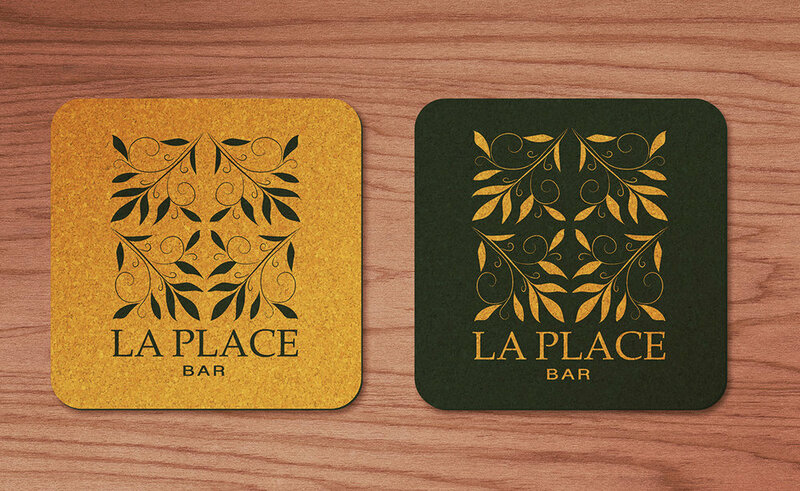 The logo would be printed in several things like the menus, windows, napkins, cup holders, among others. The paper on which the cover of the menu was printed was a bright golden-orange that is commonly used for wedding invitations. The most complex part was printing on this paper and that the green color was still respected despite the orange base. We did it by printing a bright green color instead of using the palette we had created. The rest of the menu was printed in a beautiful bone-colored opaline. This also allowed the menu to be reprinted at home without having to resort to printing. It was letter size, normal. 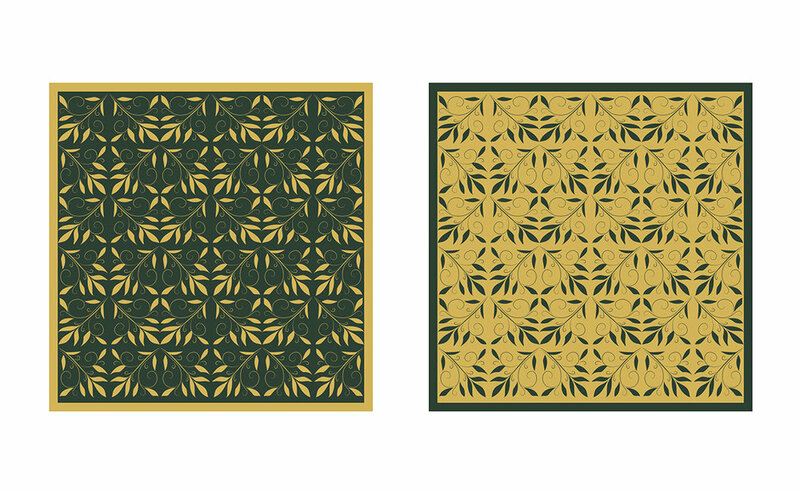 The biggest challenge of this project was to make a pattern. The original idea included that this pattern was present in all the mobility that had fabric, as well as printed on large sheets of metal that would function as screens. The idea of he leaves was born from the Italian furniture selected by the owners of the bar.